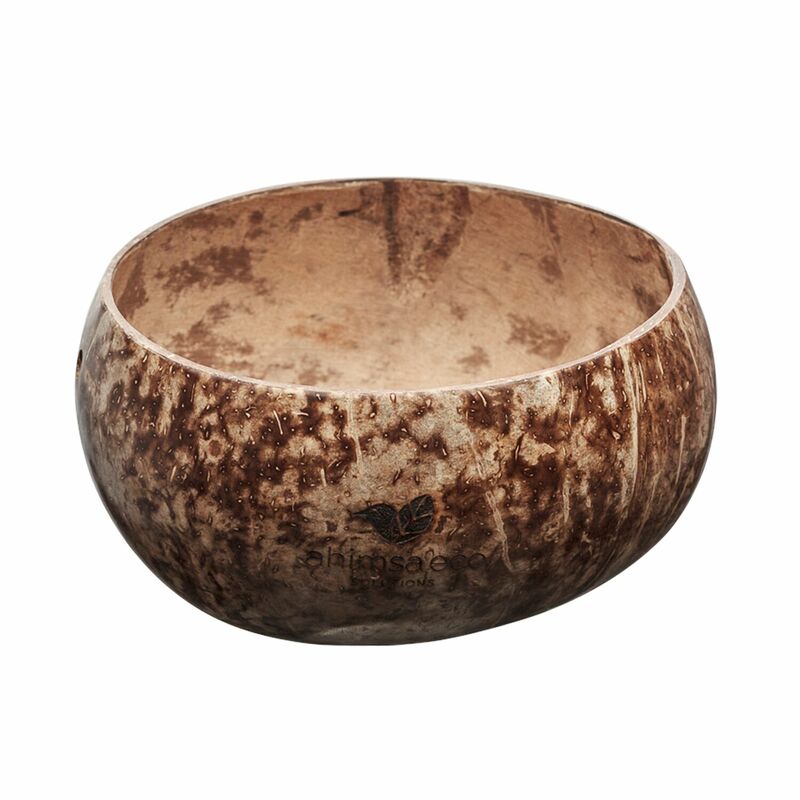 Great for salads, smoothie bowls, muesli or whatever else you can think of! 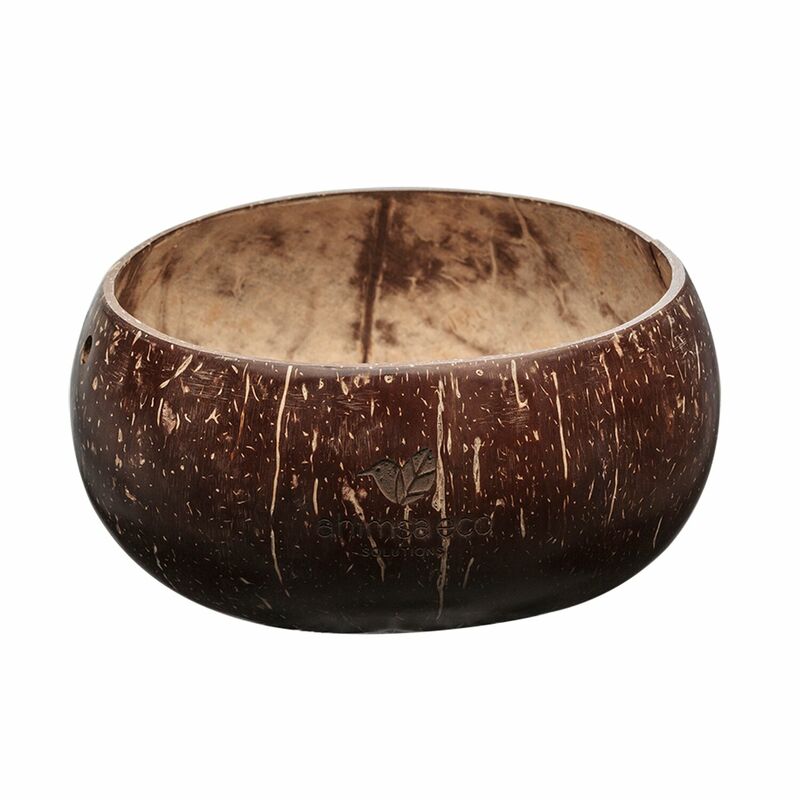 Sustainably sourced and made from discarded coconuts (which are cut, sanded, cleaned and polished). The circular economy in action! The chopsticks are made from from old coconut trees that are cut down when they’re old and no longer produce coconuts. 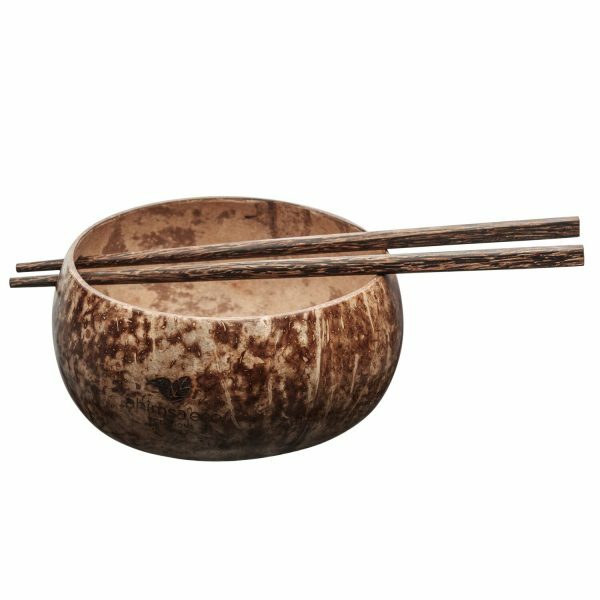 Historically treated as waste, coconut wood performs as well as hardwood and is a commercially viable substitute for rainforest hardwood. 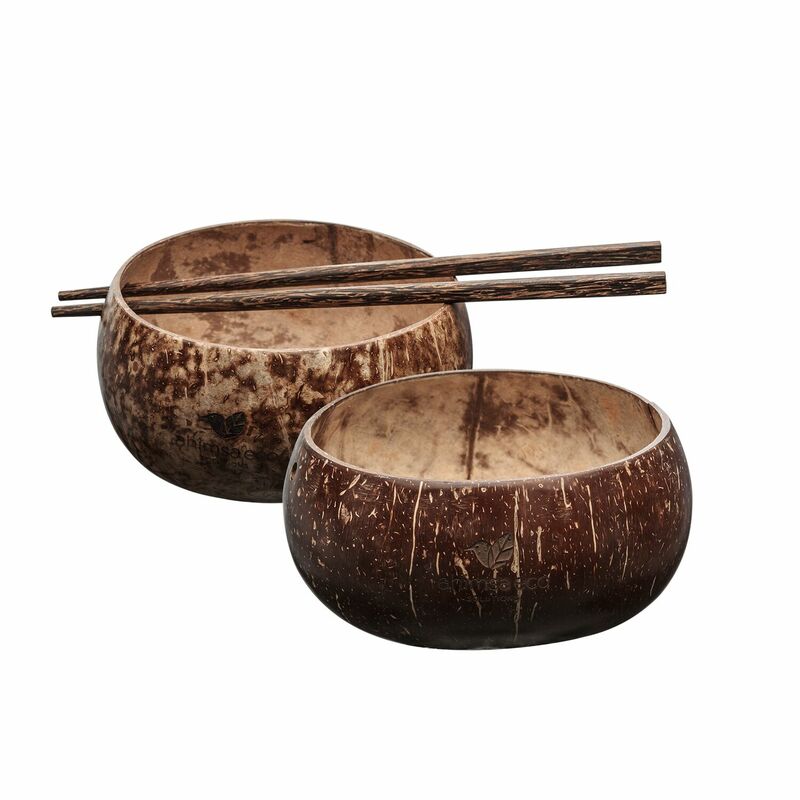 The dimensions listed are approximate; every coconut is unique…just like you!